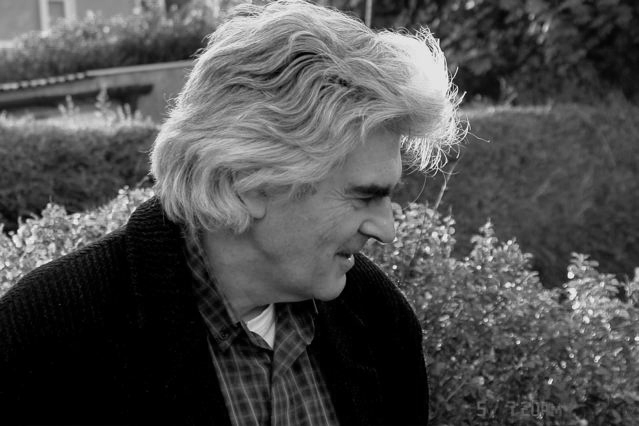 Manus Charleton has lectured in Ethics, in Politics, and in Morality & Social Policy on the Institute of Technology Sligo’s degree in Social Care. He has served as external examiner for Ethics on Limerick IT’s Social Care degree. He has also lectured in Ethics on a Masters in Business Administration. This website is intended as a resource for ethics. 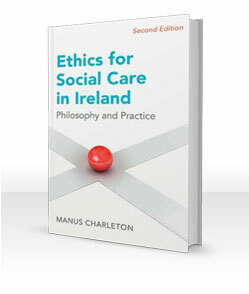 A particular purpose is to provide additional material for the textbook Ethics for Social Care in Ireland: Philosophy and Practice (Second Edition 2014). It is also hoped to explore further a connection between ethics and art, which is made in the conclusion of this book. Ethics is a subject within philosophy. One of the central questions philosophy explores is the understanding of what it means to be good or to do the right thing. Within ethical philosophy attempts are made to establish a basis for values and principles to guide behaviour in practice. At the nub of ethics lie values and principles. Values include well-being, empathy and care. Principles include respect, equality and human rights. A value or principle is implied whenever we make an ethical observation or judgment or hear other people making them. They lie behind and direct our views when we use words such as ‘should’ and ‘should not’ in referring to examples of behaviour and living conditions. Other words include ‘right’ and ‘wrong’, ‘good’ and ‘bad’, ‘appropriate’ and ‘inappropriate’. ‘Life enhancing’ and ‘dispiriting’ are responses which also reflect values and principles, as do more informal, conversational terms such as ‘brilliant’ and ‘terrible’ or ‘great’ and ‘awful’ when used to communicate approval or disapproval in an ethical sense. Behaviour and living conditions which exemplify values and principles are considered ethical. Conversely, behaviour and living conditions which conflict with values and principles are considered unethical. See Archives for previous quotes.